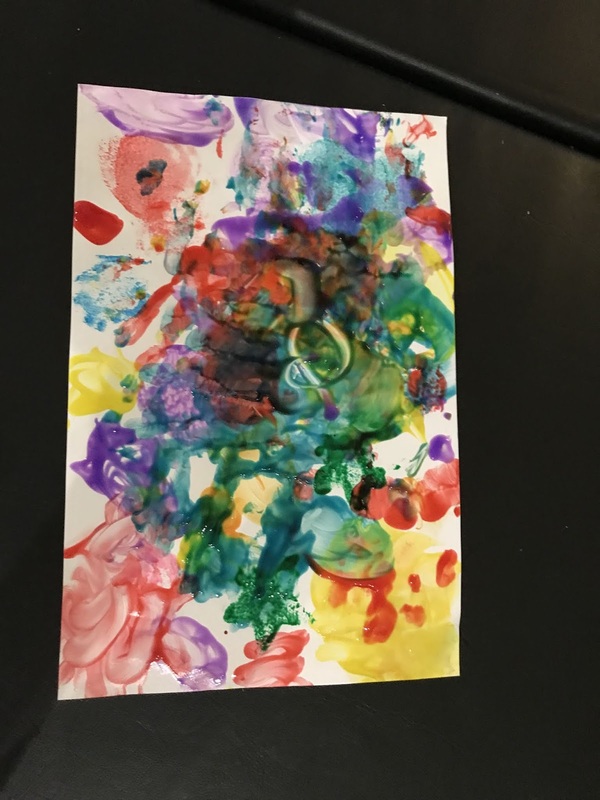 So yesterday, my 4 year daughter was painting with finger paints. 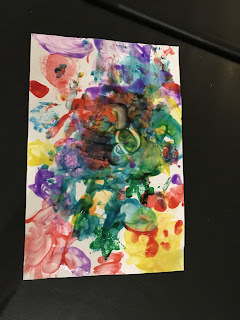 She created basically nothing out of the paints but was for fun. 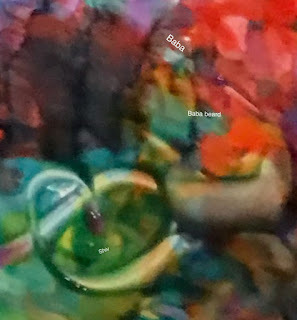 Upon close look, I saw Baba in the painting. 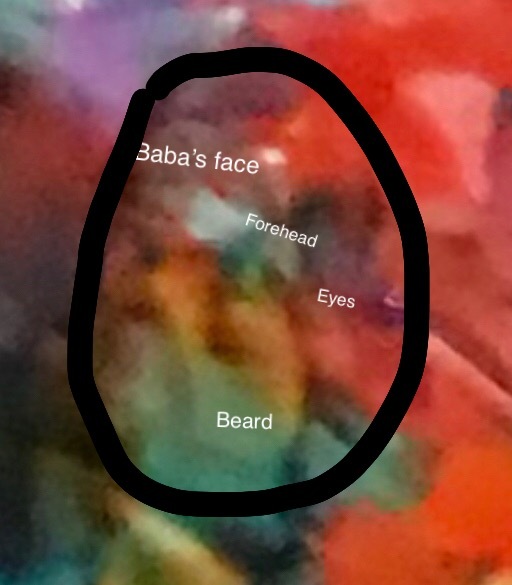 I have attached pictures here for closer look - may be as Baba’s devotee - maybe you can share if you do see Baba in fact or are my eyes really wanting to see Baba. I have attached the actual picture with cropped areas where I saw Baba and shivling. I should note that my daughter’s name is Saaiya (welcome Sai) & son’s name is Shivom. You can merge your group of 25 with the upcoming classrooms. Thanks for taking the torch ahead. Baba can appear in any form, through any medium and at any hour we need with eyes full of faith in Him to be able to view His darshan and appearance as He always said “Jaisa bhaav hua tere mann ka vaisa roop hua mere tan ka”(I manifest myself in front of you as per your faith in me). Love You Sai, ever indebted to You. Jai Jai Ho Sai.